Let us help you with your commercial construction needs! Covering all aspects of construction, the team at Jackson Quality Construction, Inc. can help you with your commercial construction needs as well. 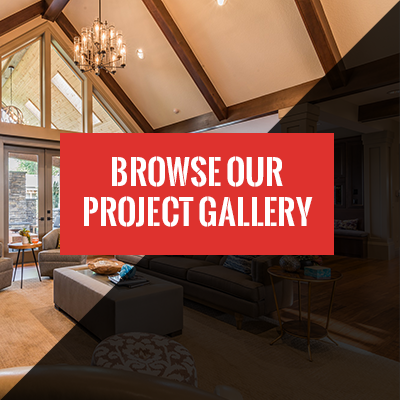 Whether you are looking for a simple office remodel, an addition to your current space, or a complete design build, we can help you with your project from start to finish. We work closely with the architects, engineers and subcontractors to make sure your project stays on budget and on time. The entire team at Jackson Quality Construction, Inc. takes pride is a job well done and we will do everything possible to make sure our customers are completely satisfied.